I love the buzz when a new book is released and one of my creations flies out into the world. 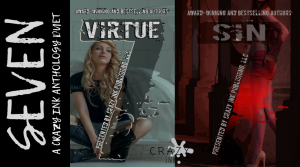 So proud to have my story, Prudence, included in this tempting set. You’ve heard of the seven sins. You’ve heard of the seven virtues. But have you read about them? 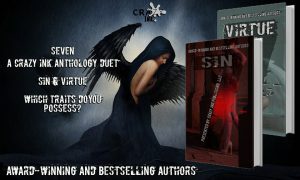 Thirteen authors, two anthologies and one duet make for the perfect combination of reads for any sinner or saint.